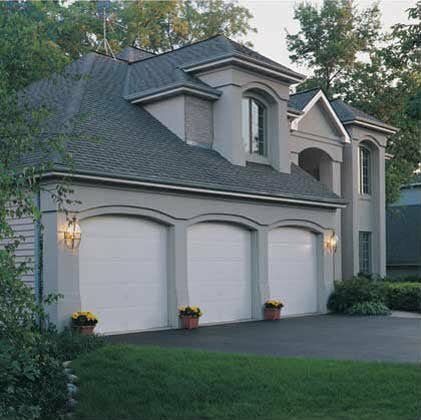 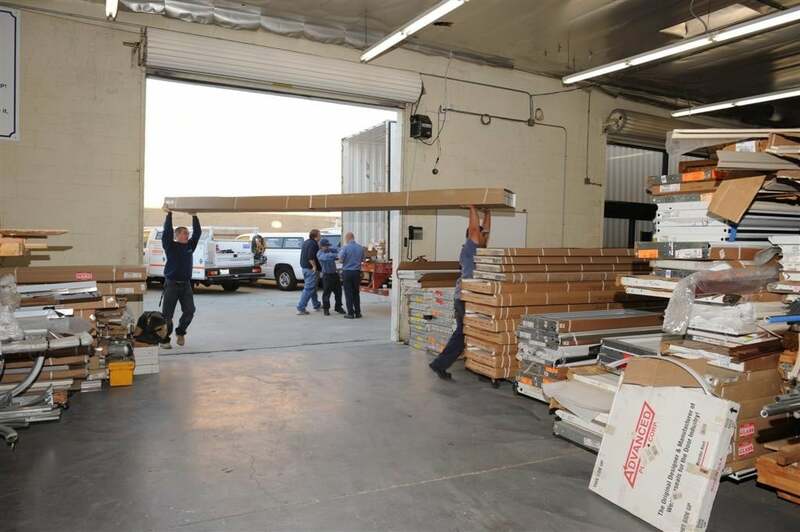 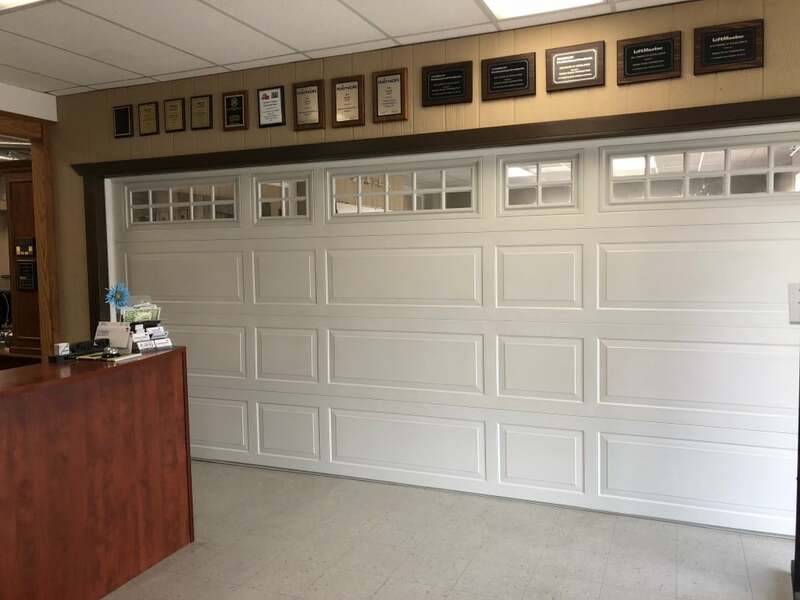 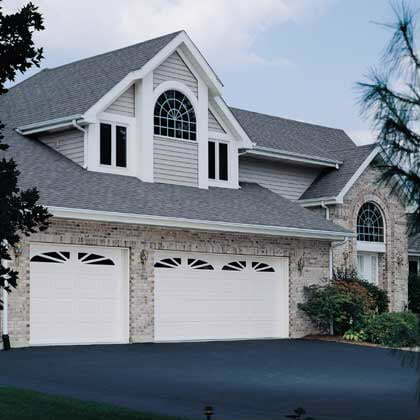 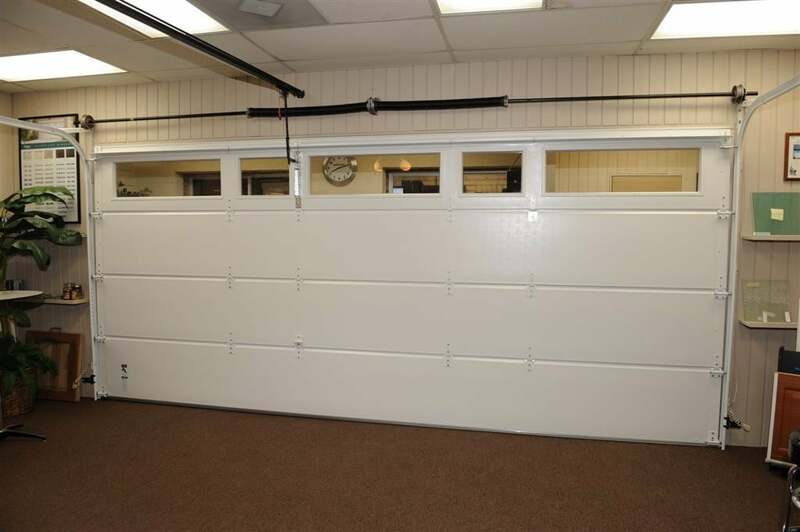 A special point of pride for us is our garage door showroom and Design Center. 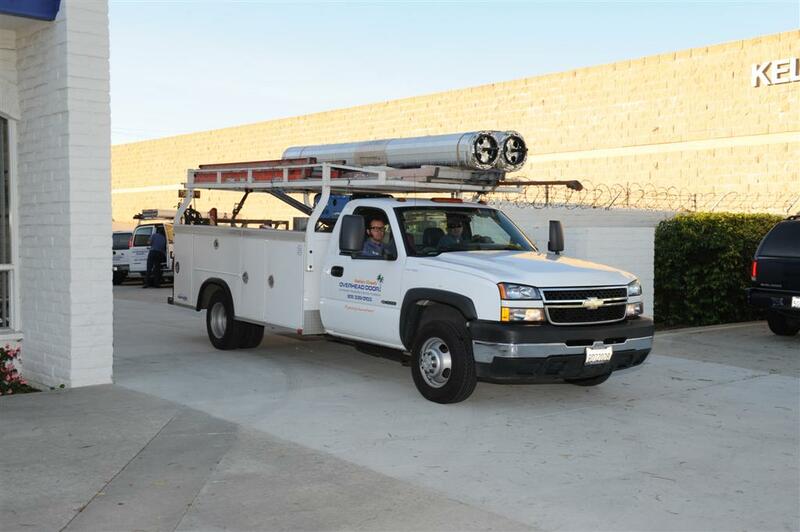 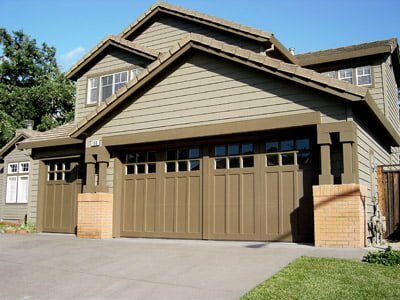 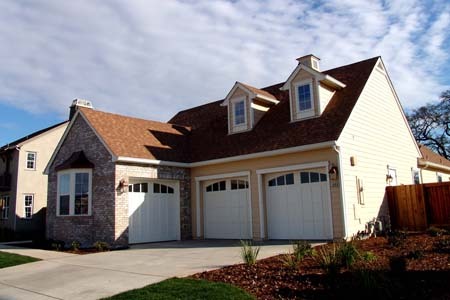  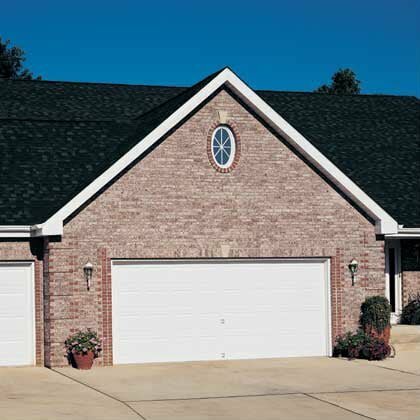 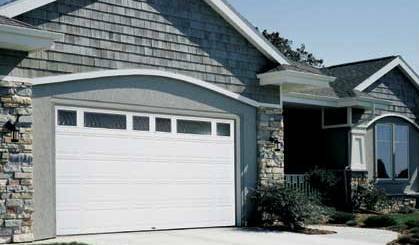 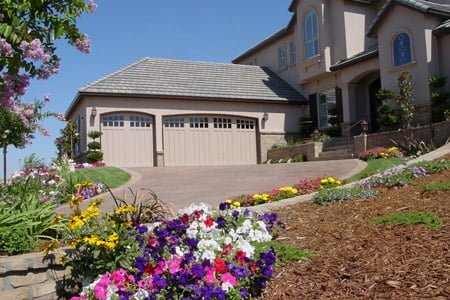 There is no garage door company quite like ours in Ventura or Santa Barbara County. 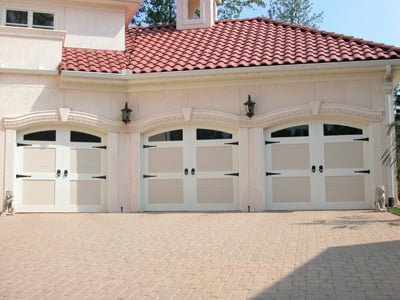 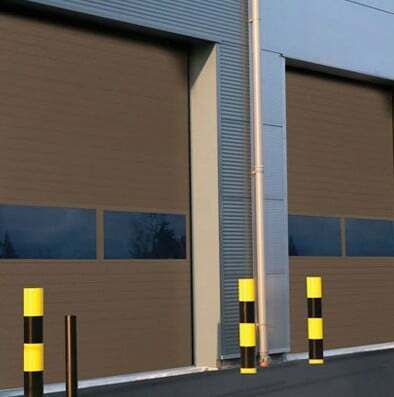 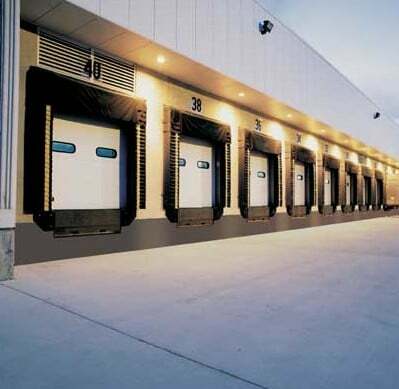 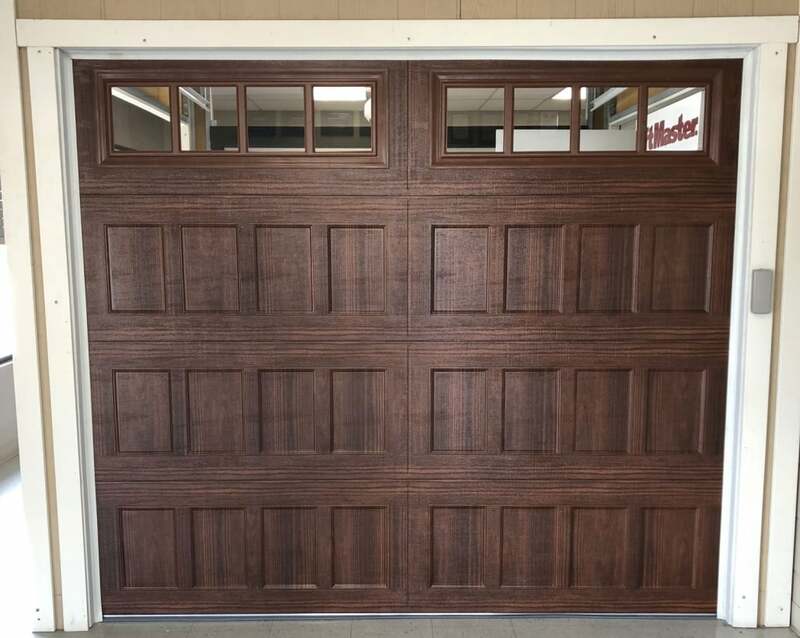 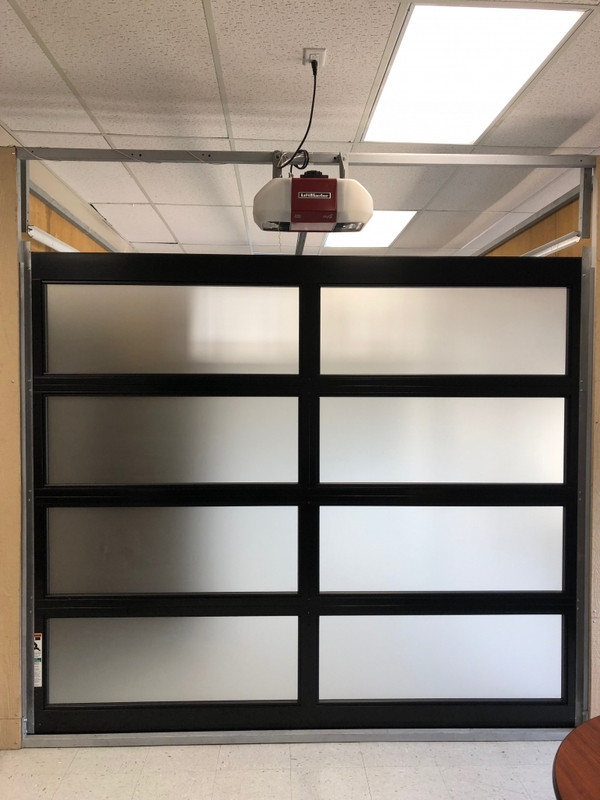 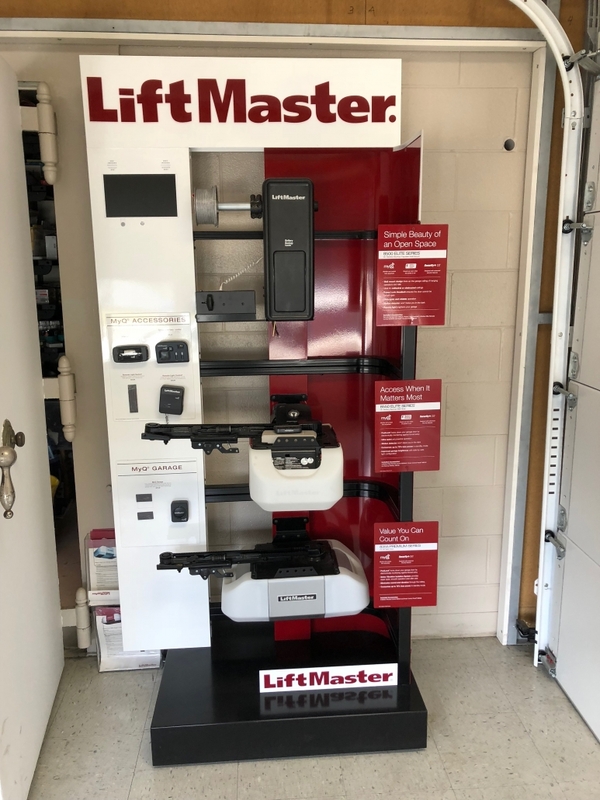 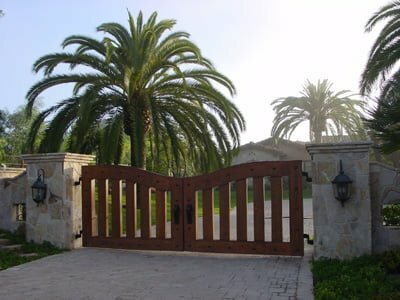 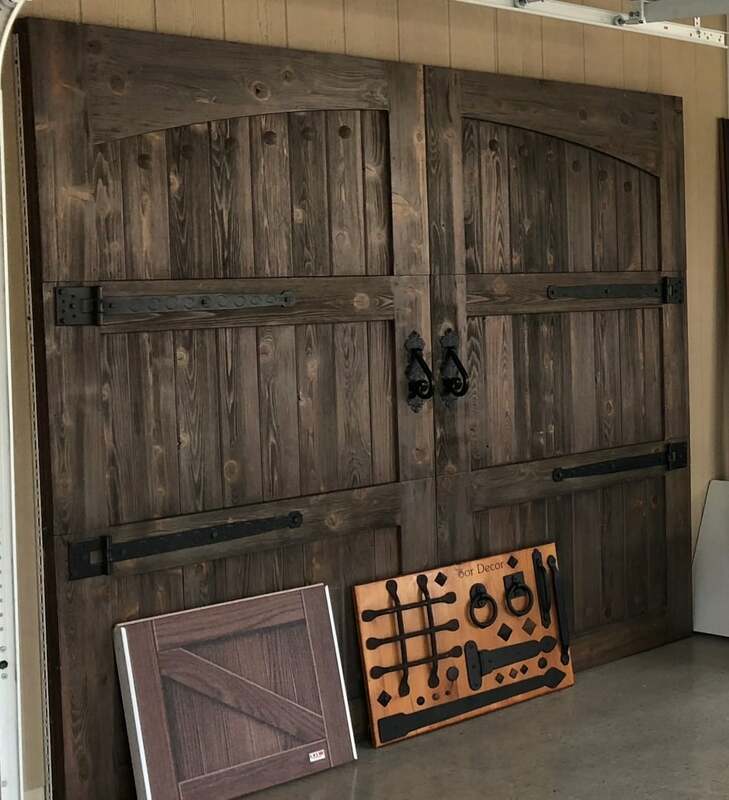 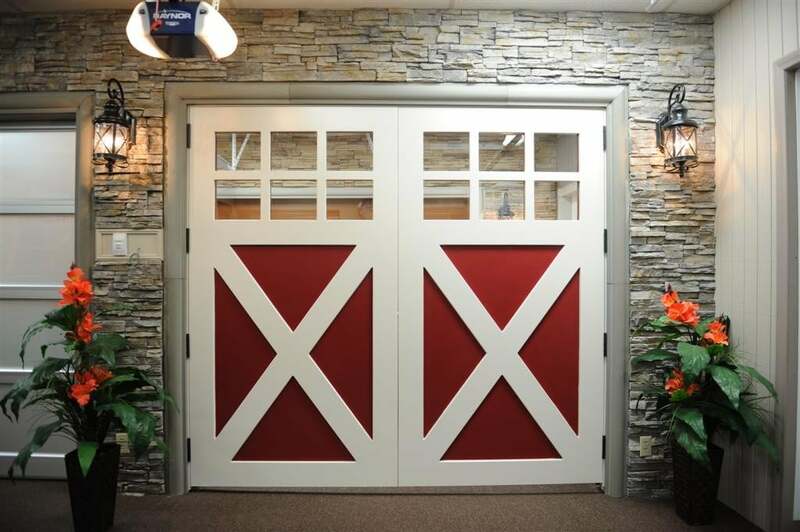 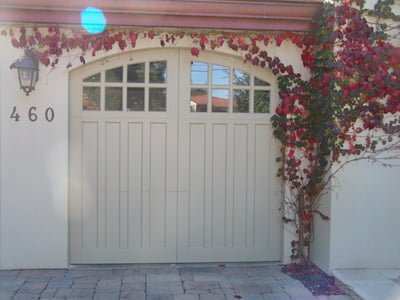 Our customers get an opportunity to see fully functional garage doors, gates, garage door operators, automatic gates and commercial doors up close and personal. 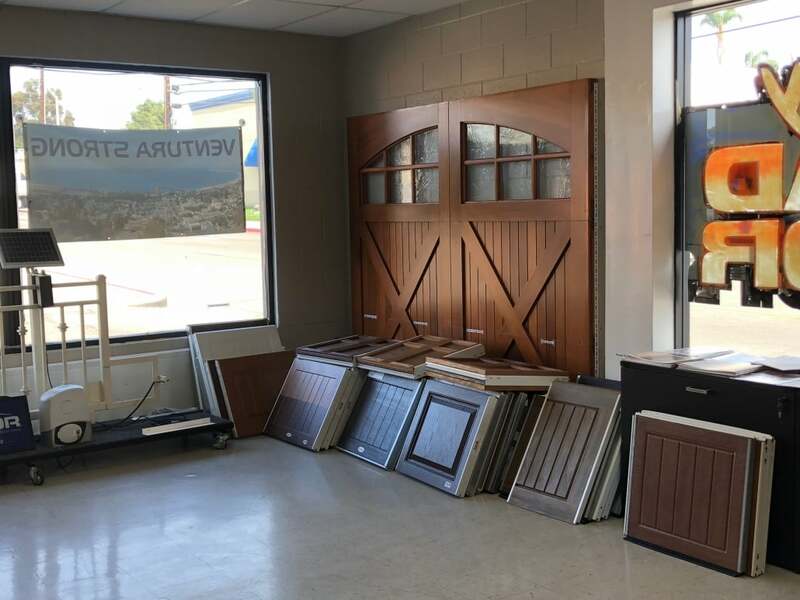 We have several manufacturers on hand and many samples so you customize your features before you buy. 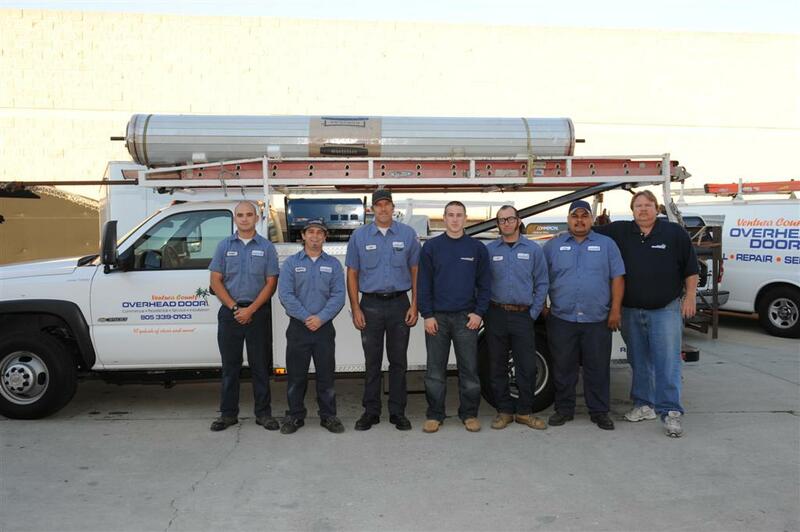 Our fully trained customer service team is ready and waiting to serve you Monday – Friday 8 am – 5 pm.